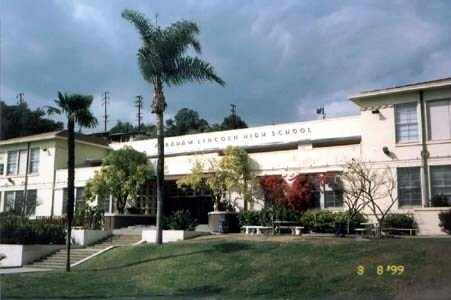 Welcome to LAUSD's Independent Study School and Online School. Our program is WASC accredited and NCAA certified. Students who graduate from our program will receive an official LAUSD diploma. Download our new City of Angels App from the Apple Store!